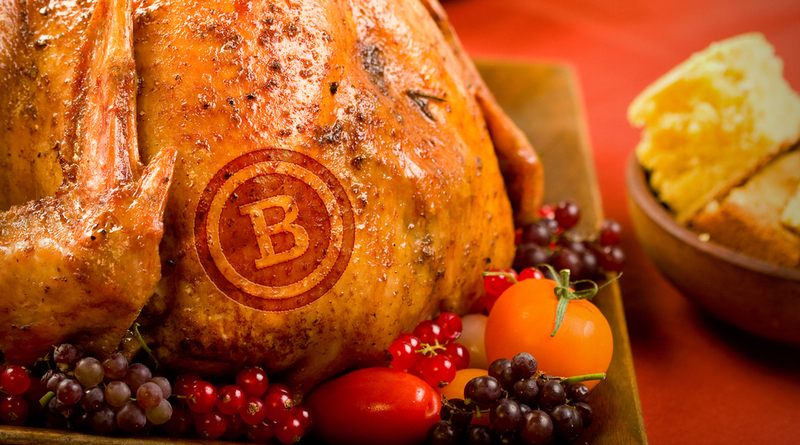 Gobble Gobble: Turkey Day at B+Co. True confessions: we at Banowetz really love food. And we can tend to put our noses to the grindstone and forget to come up for air — or conversation — for days on end. So what better way to celebrate our love for food and force us to spend a little social time together than a Thanksgiving lunch? We decided to do it potluck style and let everyone bring a personal favorite. And despite some of the threats to bring stuff like “hot ham water,” we ended up with a really tasty spread. Here are the recipes for a few of our favorites, just in case you find yourself in need of a delish dish this holiday season. Enjoy! We sure did.